Dr. Gregory Hess, Chief Medical Examiner in Pima County, Ariz., has ruled the death of former jockey Garrett Gomez an accident due to methamphetamine overdose. Gomez, 44, a two-time Eclipse Award winner who stopped riding in October 2013 and announced his retirement in June 2015, was found in his room at a Native American casino hotel near Tucson, Ariz., on Dec. 14. Gomez struggled with alcohol and substance abuse issues throughout a brilliant career that saw him become leading money winner in the country for four consecutive years and earn Eclipse Awards in 2008 and 2009. Gomez began riding at Santa Fe Downs in New Mexico in 1988 and he would go on to win 13 Breeders' Cup races and 83 Grade 1 events. He broke Jerry Bailey's record for most stakes victories in one season in 2007, riding 76 added-money winners. Gomez piloted Beholder, Blind Luck, Rags to Riches, Pioneerof the Nile, among others. His peers voted him the George Woolf Memorial Jockey Award in 2011. He also completed nine stints in rehab for alcohol, cocaine, and meth, and served jail time for possession of a controlled substance. Gomez got clean around 2003 or 2004, and collaborated with co-author Dr. Rudolph Alvarado to pen his autobiography in 2012. 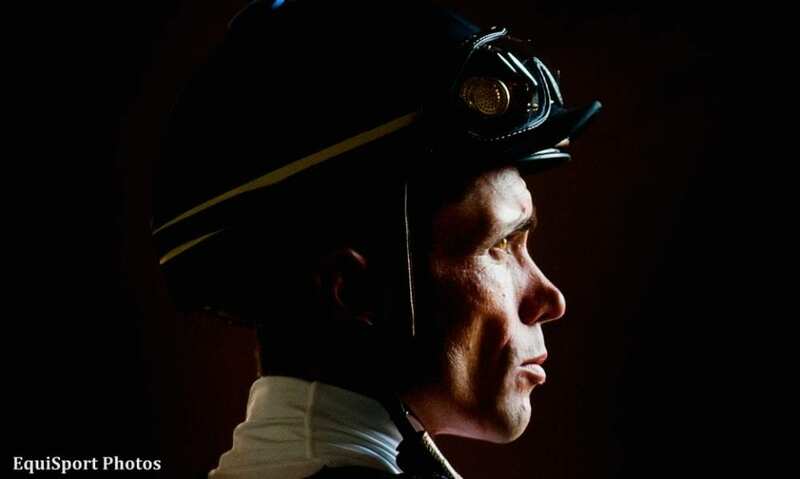 Gomez told media at the time he hoped the volume, titled “The Garrett Gomez Story: A Jockey's Journey Through Addiction & Salvation,” would serve as a warning to young riders to avoid the same paths he had taken. All proceeds from the book went to the Winners Foundation, a Santa Anita Park group assisting racetrack workers with drug and alcohol issues. Gomez left the sport with 3,769 wins from 21,639 starts. His mounts earned a total of $205,224,899. Married twice, Gomez has four children, two from each marriage. He had been estranged from his second wife, Pam, for two years and living in near Tucson, where he was born on Jan. 1, 1972. This entry was posted in NL Article, People and tagged drug addiction, garrett gomez, Jockeys, methamphetamine, pima county, pima county medical examiner, winners foundation by Natalie Voss. Bookmark the permalink.